REDIMED’s comprehensive and diverse exercise rehabilitation service is aimed at improving a person’s functional capacity after sustaining an injury. REDIMED’s clinic based exercise rehabilitation involves the delivery of a specific assessment of the injured person’s functional capacity and rehabilitative needs at one of our metropolitan rehabilitation clinics. Mobile exercise rehabilitation allows our Exercise Physiologists to bring the services we provide at our clinic to the patient. 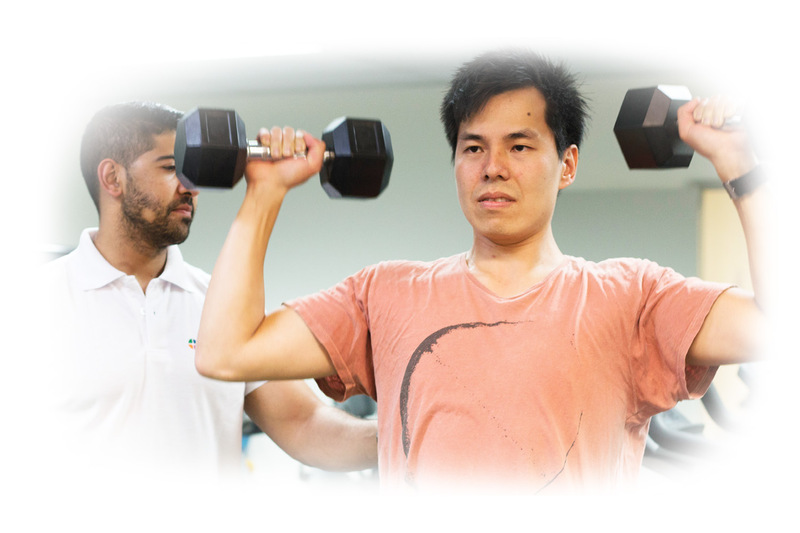 REDIMED has the flexibility to provide our rehabilitation service at a number of gyms and fitness centres across Western Australia, making it more convenient for the patient. Mobile rehabilitation is extremely beneficial as it encourages self management. REDIMED has recently partnered with the popular gym chain, Jetts Fitness to allow our patients membership with any Jetts Fitness, state wide at a discounted rate. Hydrotherapy is an effective form of exercise treatment for patients who struggle to weight bear. REDIMED has a network of hydrotherapy facilities available to use right throughout the Perth Metropolitan area.